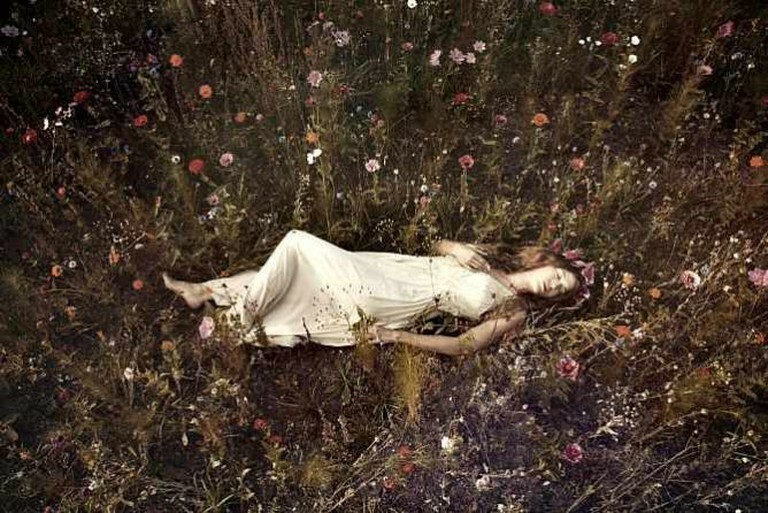 Anouska Beckwith is a European multi-disciplinary artist whose work is often host to the ethereal world: ‘Nature and the feminine are often present themes throughout her body of work.’ We interviewed Ms. Beckwith in June 2015 when her photographic exhibition, Transcendence was on display at Three Squares Studio in NYC. 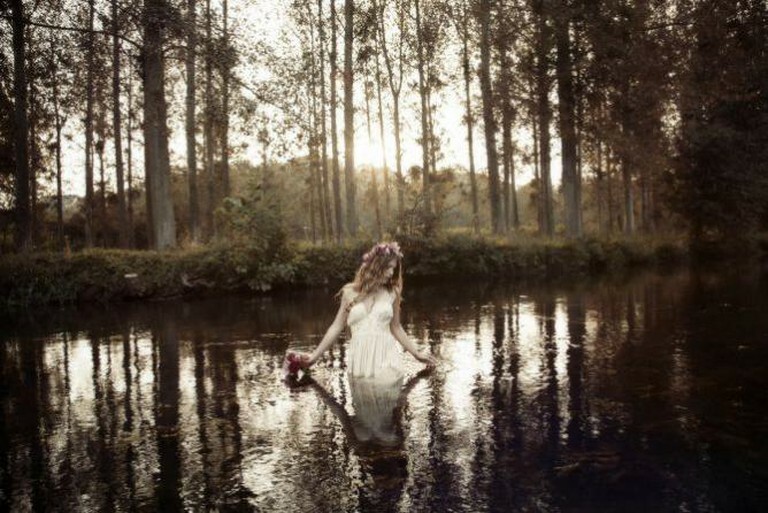 This time around, Ms. Beckwith has shared a short film, titled ‘A Story of Ophelia,’ which represents Shakespeare’s tragic character of the same name. We find out more. 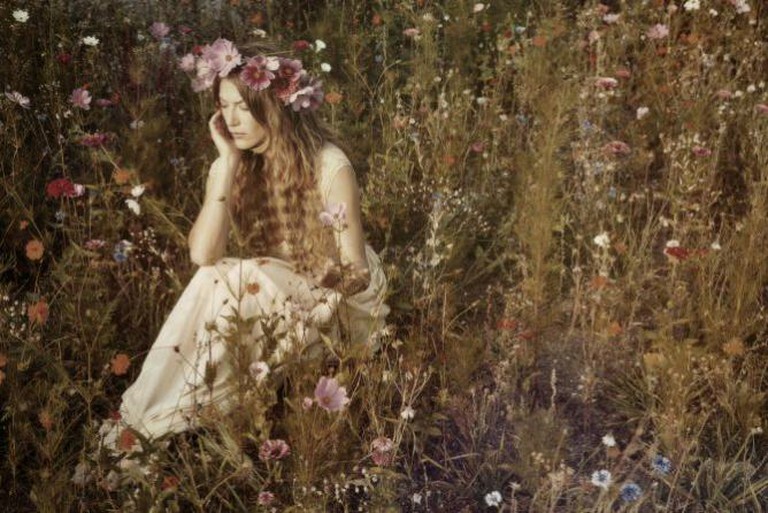 The story of Ophelia’s character is an important one to tell, says Anouska. ‘…So many women throughout history are given a side note or forgotten completely. 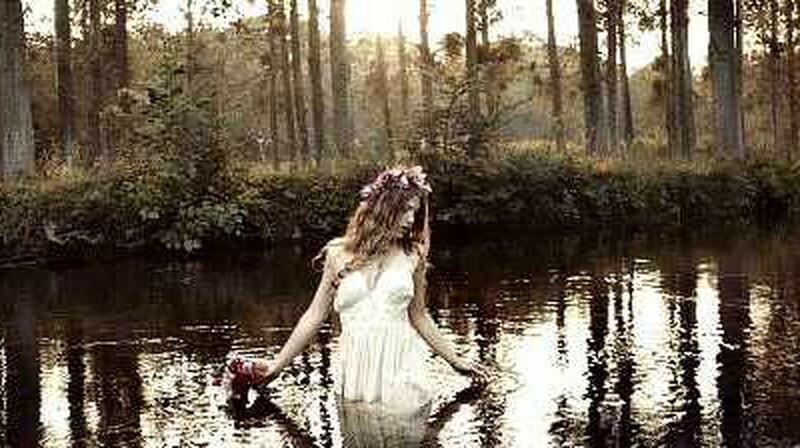 I find those people more interesting than the obvious choice as there is an element of mystery, which I find allows you to be more creative.’ Teenage Ophelia is not only a representation of young women today, but is a character that Anouska feels connected to as well. Directed by Anouska Beckwith. Starring Veroushka Khvost. Director of Photography, Editor & Music Score by Maxime Sokolinski. Clothes from Magali Speedy. Yellow Styling by Anouska Beckwith & Veroushka Khovst.With special thanks to the family de Benoist de Gentissart for the location.